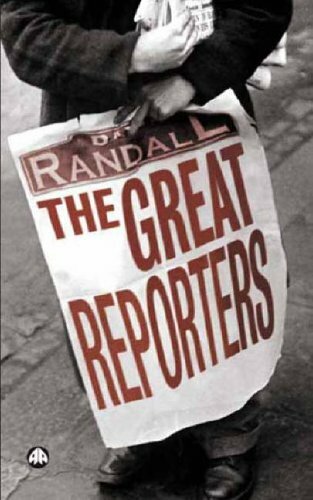 ‘The Universal Journalist’ was voted the all-time best how-to book on journalism in a Press Gazette readers’ poll. It is the world’s leading textbook on reporting, and has been translated into more than a dozen languages. 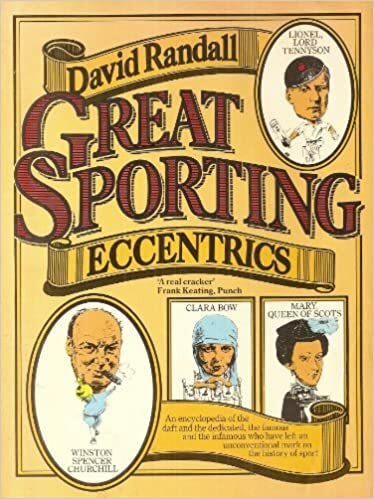 The book is a step-by-step guide to the skills and attitudes needed to produce good journalism, and is copiously illustrated with anecdotes about some of history’s best (and worst) reporters. 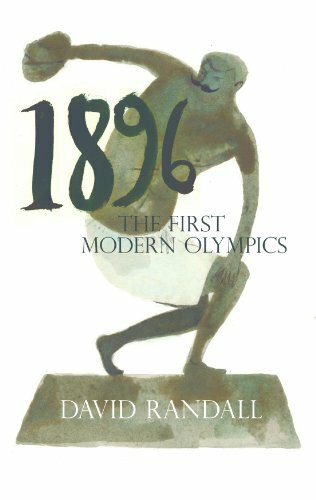 Whether you write for online, a newspaper, magazine or for broadcast, this book will make you a better reporter. 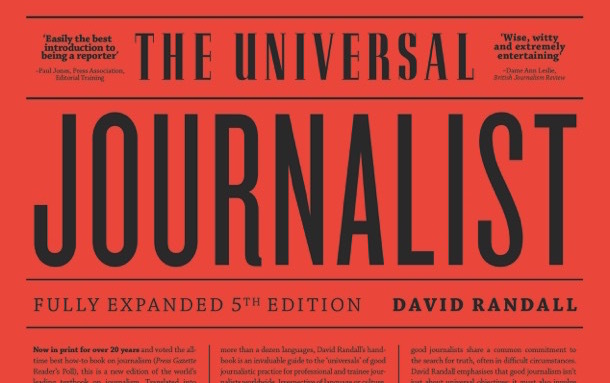 The updated and expanded fifth edition of the world’s leading textbook on journalism has not only been revised, but also enlarged to include a dozen case history panels giving the context and stories behind articles David Randall has written or been involved with. Aimed at professional journalists, students, and trainees, the book covers the full range of skills needed by reporters in an industry where ownership, technology, staffing and the flow of information are constantly changing. 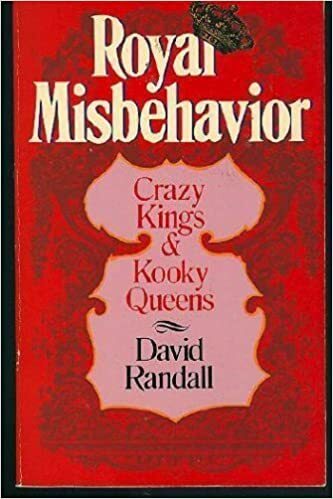 His acclaimed book, which is packed with anecdotes, challenges many of the old attitudes, and not a few of the new ones that allow sloppy, simplistic work to proliferate. Powered, hosted and designed by Bendrax LTD.